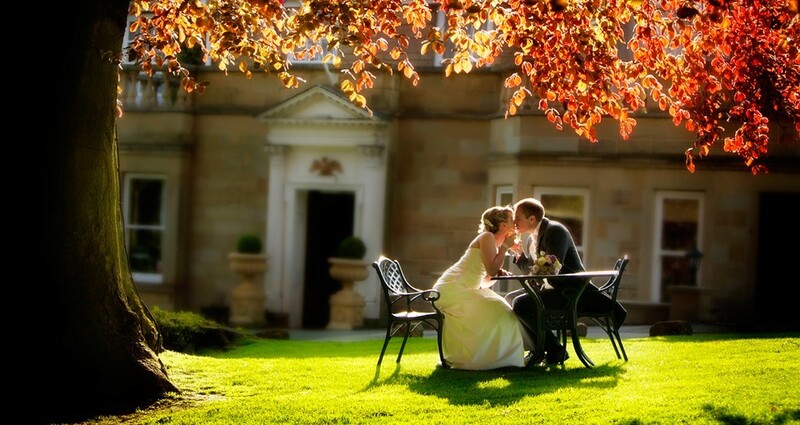 'David & Jane at Stanbury Photography are the only wedding photographers the hotel recommends. Over the years they have constantly provided a professional service for our Bride & Grooms keeping guests happy, taking beautiful photos of the happy couple & most important for us finishing on time. Whenever I hear laughing I know David & Jane are the photographers. 'When I know David & Jane are the photographers at one of Kilhey Court's wedding's I know the day will run smoothly, on time & the photographs will be amazing. 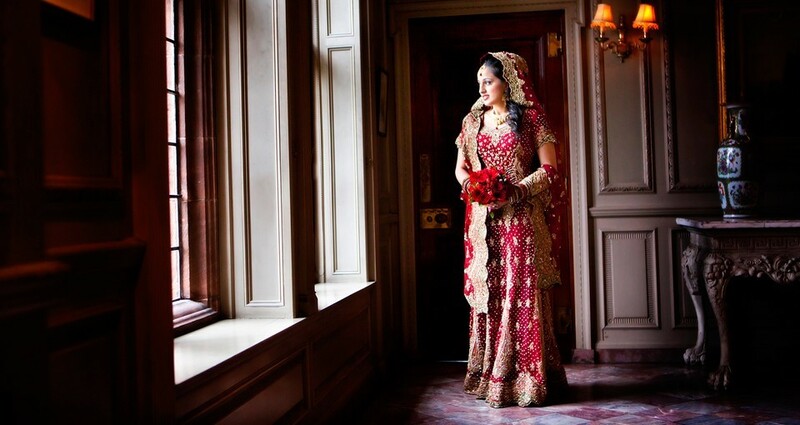 I have only heard compliments on their photography & their wedding albums are stunning. 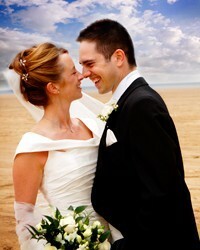 I recommend them so much that I have even booked them to photograph my forthcoming wedding. We booked David & Jane at the first meeting we had as we knew that their ideas & enthusiasm would make for an exciting day. The advice they gave us before the wedding helped our day run so smoothly, on the wedding day they were both so professional, supportive & friendly, it shows how much they care & love what they do. 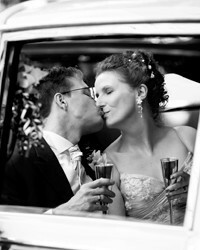 Choosing the photographer was one of the first things I finalised after the date & venue had been pencilled in! I did my research & looked at several photographers but after my first appointment with David & Jane I knew that their style of work was just what we wanted. I saw such gorgeous imagery aswell as final wedding albums. I left the initial meeting feeling so very excited about what they were going to capture from our big day. So professional & easy going they really relaxed the wedding party & really did get some beautiful pictures. We booked David & Jane at the first meeting we had as we knew that their ideas & enthusiasm would make for an exciting day. The advice they gave us before the wedding helped our day run so smoothly, on the wedding day they were both so professional, supportive & friendly, it shows how much they care & love what they do. The albums they present are a million miles away from what other photographers offer, with a fresh, modern look that will never look dated. David & Jane fitted in as friends with every member of our wedding party, as the jokes and laughter flowed throughout the day this made us feel at ease. 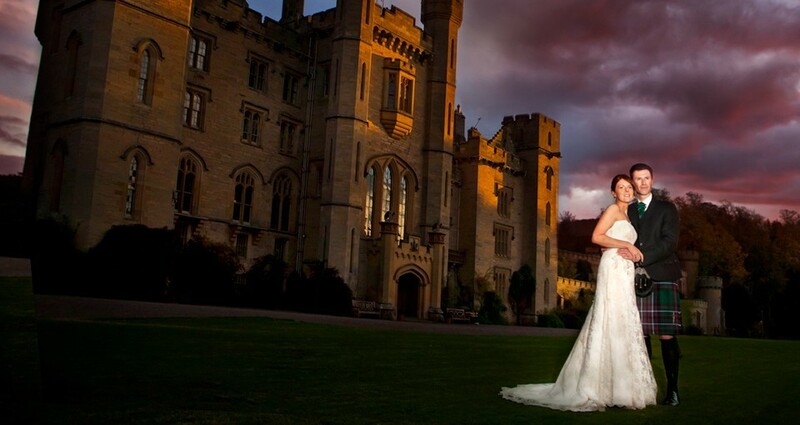 David & Jane captured every moment of our day and the pictures will give us happy memories forever. When my husband and I started looking for our wedding photographer, I booked several appointments with various photographers from all over the north west, all offering different packages, prices and different styles. As soon as I checked out Classic Photography's website I was excited to meet David, and the see the packages he had on offer, I was really impressed at the different options he had suiting all budgets. I didn't feel pressurised into choosing one of the higher priced ones like I had felt with other photographers. He answered all the questions we had, and even took time to find a sample album from the venue where we were getting married. After paying our deposit and booking it all in, I was confident our wedding album was going to be something special, and I was definatly right. Amazing, Wow, Different, Modern, Beautiful, Perfect are all the phrases I've heard when people look through my album. When we went for the viewing of our proofs, I couldn't believe how much David and his wife had actually caught of our wedding day, things I hadn't even noticed had happened, which if i hadn't had a fantastic photographer Istill wouldn't know about. Since our wedding I've recommended Classic Photography to several different brides to be, and I don't know one that's been disappointed. Not only this I also brought a photo sitting voucher for a christening present, and they were equally as pleased with there amazing photos. So if your looking for a professional, dedicated, friendly, down to earth photographer then Classic photography it is, Our Wedding Day and Wedding Memories would not be the same with out David and his team. The wedding committee (both sets of parents and the happy couple!) were delighted with the excellent service they received from Classic Photography from the moment we booked their services. Nothing was too much trouble and both David and Jane who helped us with all the details and were absolutely brilliant on the day ensuring everybody was where they should be at the right time without any hassle but lots and lots of laughter! Indeed, we felt they were part of the family as they knew us so well! We had the most fabulous day thanks to these talented, lovely people. The pictures were all amazing and we had huge problems trying to whittle them down for the album! 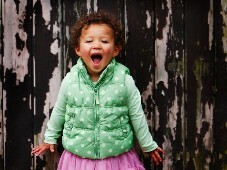 Needless to say we have booked Classic Photography for our second daughter s wedding in 2012! That was the easiest decision we had to make! Many thanks for everything- You are both definitely SIMPLY the BEST!